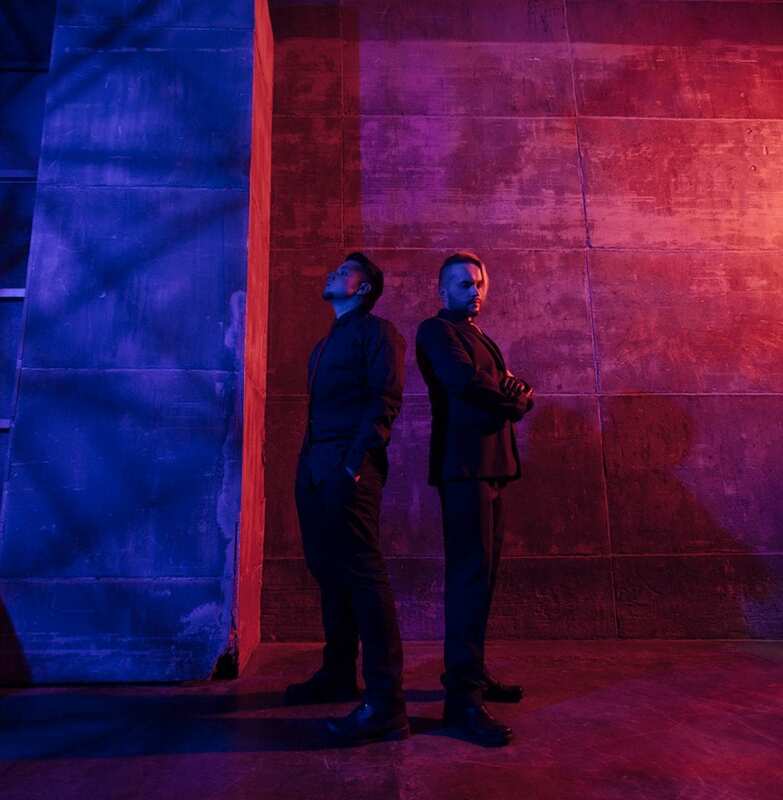 The futurepop / synthpop act Unity One has released the official music video for the track “Leave Me Confined”. The track is taken from their well-received debut album “Awakening” released in April 2018 via SkyQode. The band is currently actively working on their new album and plan to release a new single later this Spring. In April, they will also join Frozen Plasma and Ruined Conflict for their first ever German shows in Oberhausen (April 5) and Frankfurt (April 6). You can download Unity One’s debut album right here via all the different platforms or via Bandcamp below.